A beta build of a new jailbreak tweak with a highly anticipated premise landed in my email inbox late this afternoon, and it’s marvelous. AppLocker is a jailbreak tweak that has existed for quite some time, but its beta build was just recently updated to include Touch ID support for locking individual apps. After trying the Touch ID implementation on my jailbroken iPhone 5s, I can happily report that it works just as well as I imagined. Unlocking is brisk, and seamless. The Touch ID support works with the fingerprints that you already have assigned during the Touch ID initial setup, so there’s not a lot of cumbersome configuration to be had with AppLocker. But enough talking. You have to see how AppLocker works for yourself. Check out our exclusive hands-on video after the break. 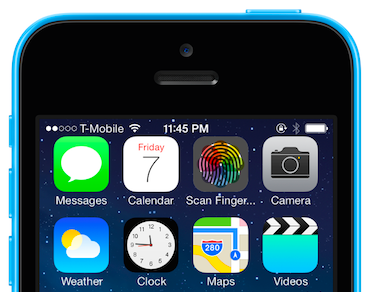 If you don’t happen to own an iPhone 5s, don’t worry. AppLocker works perfectly fine with devices not enabled for Touch ID using passwords. Even if you use Touch ID, you still have the option of tying in a password at the prompts instead of using a Touch ID enabled fingerprint. This could be useful for those moments when you need to provide others with access to certain apps or folders on your device. Once installed on your device, you can configure AppLocker directly from the stock Settings app. Inside the AppLocker preference panel, you will find sections for General, Application Locking, Folder Locking, Reset Password Phrase, and More. The tweak includes checks to prevent secured apps from being accessed via the app switcher, and via other means in order to stay secure. 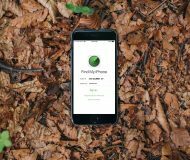 AppLocker is by no means a fail-proof way to secure your phone, but it’s a good intermediate security tool to keep the average Joe out of your device. AppLocker is developed by highly esteemed jailbreak developer cjori. He hasn’t provided me with an exact ETA for AppLocker’s release, but rest assured, it’s coming soon. 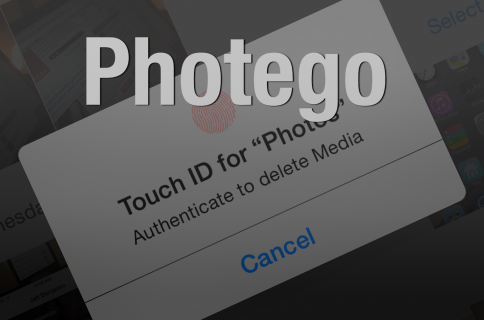 The finished product will have a lot more features that support Touch ID, like folders. What do you think about this beta build of AppLocker? 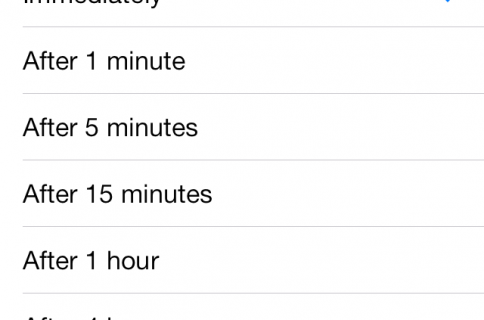 Are you happy to see this sort of functionality supported for iPhone 5s owners? 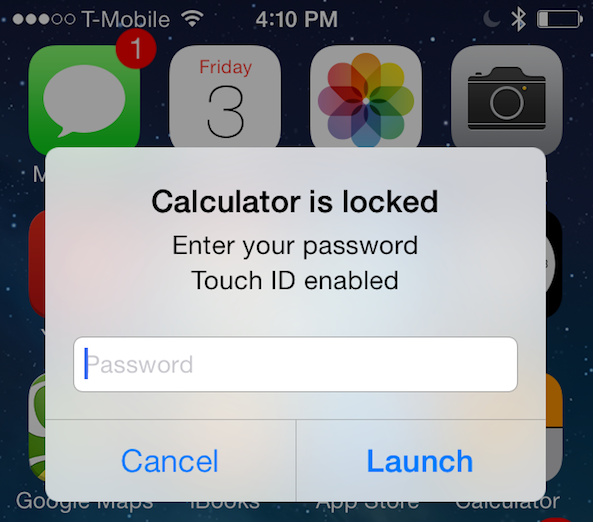 Would you use AppLocker with Touch ID to secure apps individually on your device? Let me know your thoughts, opinions, and impressions in the comment section below. Note: cjori just tweeted out that AppLocker 2.2, the build including support for Touch ID, has just been submitted to Cydia’s ModMyi repo. It should therefore be released within 24 hours. The update will be free for current owners of AppLocker, and it will be $0.99 for first time purchasers. Considering that AppLocker 2.2 features a highly anticipated implementation of Touch ID, it would have been really easy, and frankly justifiable, if cjori would have decided to charge for the update. The fact that he isn’t charging should hopefully convince those of you who have yet to purchase the tweak to go about purchasing it through legitimate channels. 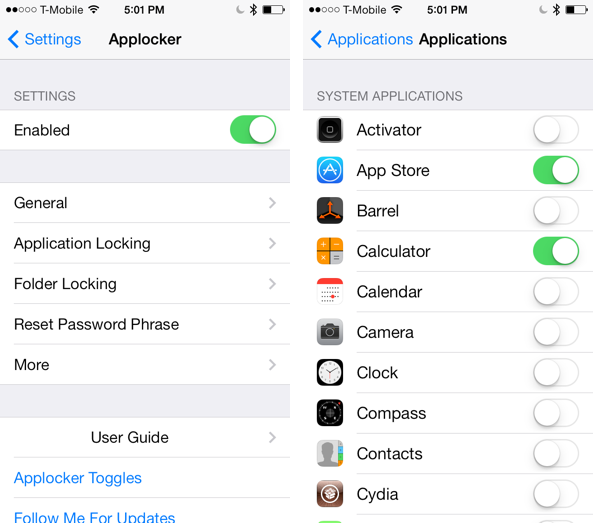 Update: AppLocker 2.2 is now available on the ModMyi repo for $0.99. Once you try it, share your thoughts on it below.